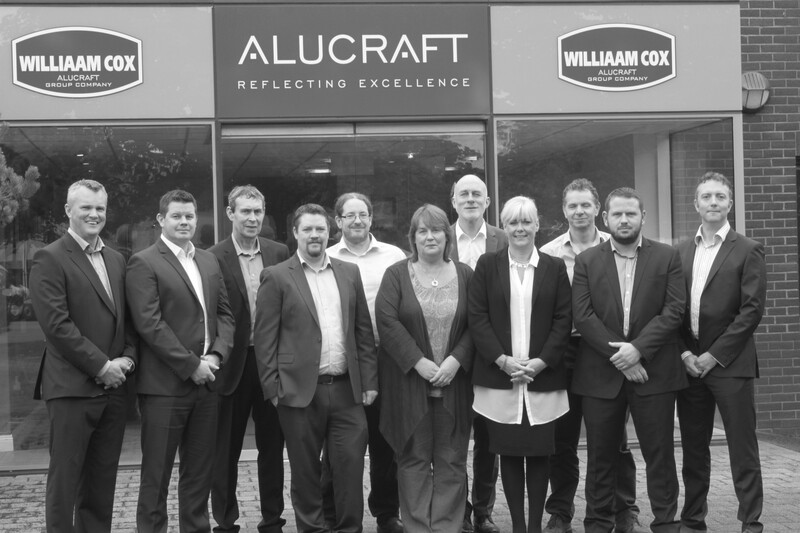 Williaam Cox Ltd. are one of the largest suppliers of rigid plastic sheet materials to the Irish Industry. The company’s distribution division is responsible for the distribution of rigid plastic sheeting and a variety of products tailored to the needs of the sign, construction, display and engineering industries. These materials range from acrylic, P.V.C. and solid polycarbonate, to cladding materials, which include aluminium composite panels, to security glazing materials. 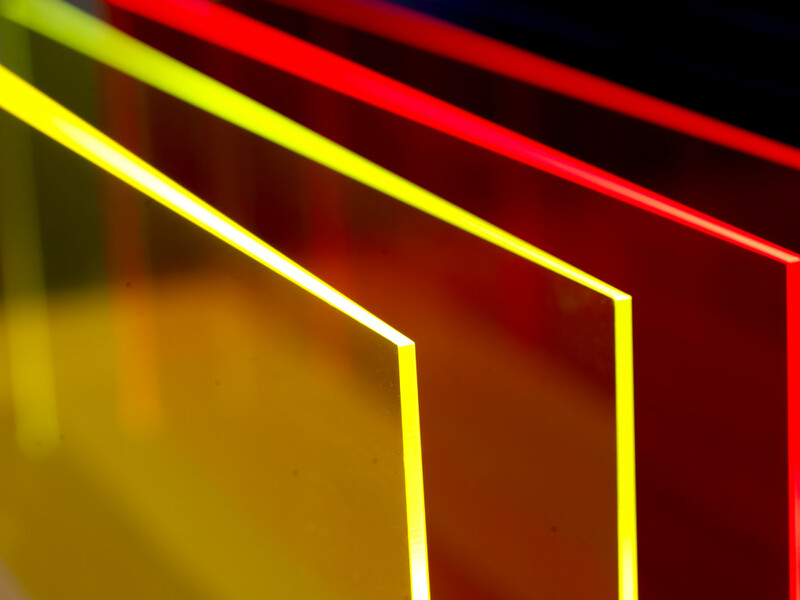 The Distribution Division stocks all the leading brands of thermoplastic sheet and has been supplying the sign, construction, display and engineering industries amongst others for over 45 years. Corriboard offers a range of advantages when compared to competitive products such as cardboard, metal or rigid plastics. Corriboard can be used for building purposes (expansion strips & substrate protection) but is most commonly used in the sign industry for economical, temporary but long lasting durable signs. This material is ideal for temporary signage such as Estate Agent sign boards or short bespoke marketing campaigns. 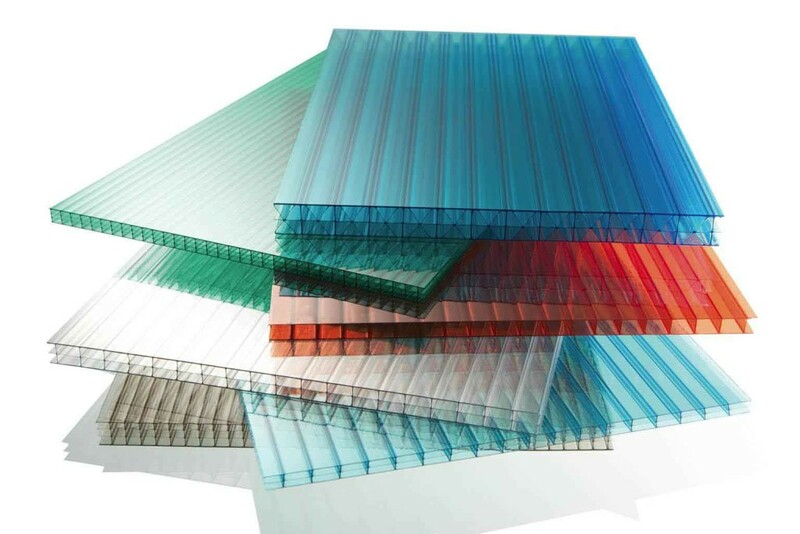 Polycarbonate sheets are ideal for curved or flat roof and window glazing in areas where vandalism or security are a concern. Polycarbonate also has many indoor applications including machine guarding, partition screens and ballustrading. UV grade polycarbonate is ideal for outdoor use and comes with a 10 year warranty. Polycarbonate has an exceptional fire performance and is available in clear, bronze and opal colours. 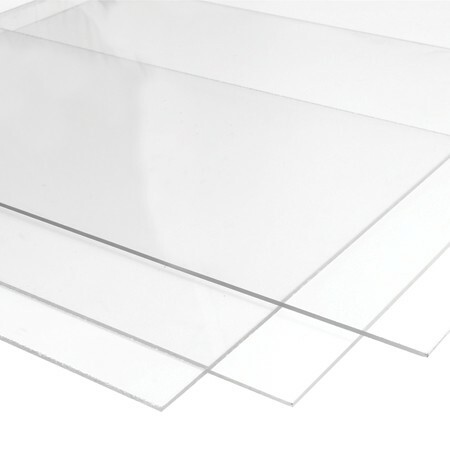 Extruded acrylic sheet is our most competitively priced acrylic sheet. Its clarity will not deteriorate in 10 years, maintaining its original appearance. It is readily thermoformed with the protective masking still in place. 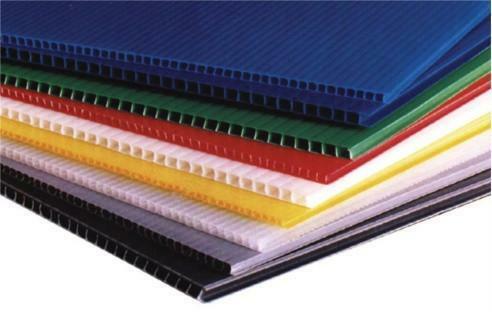 Extruded acrylic has excellent surface hardness, is recyclable and is produced to a thickness tolerance of +/- 5-10%. Extruded acrylic is ideal for use in the construction, shop-fitting and glazing industries. Polystyrene is a basic, versatile clear plastic sheet used in a range of different applications. Williaam Cox Clear Polystyrene sheets have good optical properties and a crystal clear finish. These sheets are easy to fabricate and have a high light transmission.Other benefits include a low density, good chemical resistance, high rigidity and relatively low price. Stock thicknesses range from 2mm to 6mm in clear. Other thicknesses and colours are available to order Williaam Cox offer a cut-to-size service on Polystyrene sheets.